Boggs’s sure-footed debut collection, winner of the Bakeless Prize for Fiction, is set on and around the Mattaponi Indian reservation in Virginia. Belle Boggs grew up in Virginia's Tidewater region, in a rural area near the Mattaponi River inhabited by hardscrabble whites, blacks and American Indians. Her respect for that land and its people, as well as a profound understanding of what's unique and what's universal about them, shine through in Mattaponi Queen, her debut collection of linked short stories... The quality and power of this young writer's imagination and writing are such that even if you've never been to that area, never plan to go, don't know, don't even care, where it is, you can't help but be snared good by these stories and characters ... That's Boggs' gift, for infusing mundane moments with magic. It's what the finest fiction does for us, helps us see what we might otherwise not. 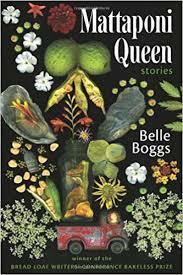 Belle Boggs' arrival is a gift to those who read looking for just such insight. The Mattaponi is formed by the confluence of four small rivers, and the author employs it deftly as a metaphorical merging of working-class folks of every race and ethnicity. 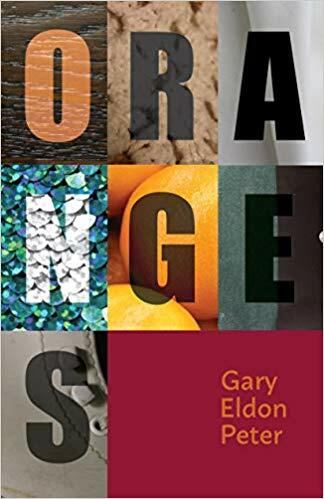 She braids the stories together with recurrent characters and locales, but the stories nimbly evade the first-collection pitfall of too much sameness ... The stories are not heavily plotted, and Boggs doesn’t always find satisfying exits, but even in those that seem to tread closest to cliché...she writes with subtlety, empathy and command, so that every page features small surprises: jolts of recognition, pungent dialogue, keen observations ... Unfussy, understated and richly varied stories—a promising debut. With two exceptions, all the stories in Mattaponi Queen are set in King William or King and Queen County, many of them on or near the Mattaponi Indian Reservation in King William ... State Route 30 serves as an avenue of escape, a road to redemption, or a pathway to acceptance and love for many of the characters ... These characters manage to make their way in a fallen world, often within sight of the Edenic banks of the Mattaponi River, and some even achieve a semblance of happiness and joy ... In reading about these familiar places, you might spot some familiar faces of people confronting life’s adversities and searching for love and understanding. Indeed, you might find yourself reflected in the pages of this remarkable collection of stories. What did you think of Mattaponi Queen?